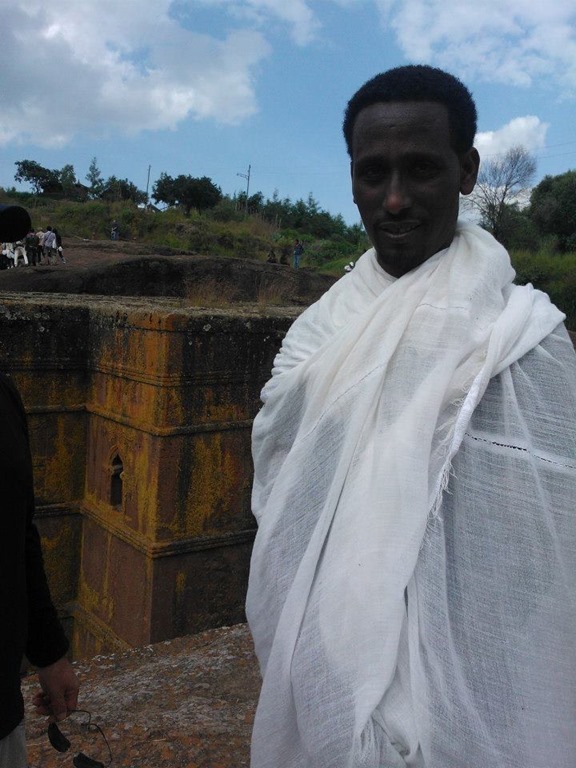 Lalibela Ethiopia and the Famous Rock Hewn Churches – Traveling Epic! Wow Joel what an experience! I kept thinking of our 10 cent notebooks that float around in the stores around here every time school starts. Makes you wish you could box them up and send them over. I wish our kids knew how good they have it, it’s easy for them to take things for granted. I’m sure you felt frustrated that you couldn’t help more but I’m sure you made more than a couple of children happy! I was very emotional when I first told my wife this story and she said the same thing. All the backpacks, notebooks, and unread books sitting around the house. I’ve thought a lot about first world problems vs. third world problems. I definitely want to do more, but feel very blessed to have that in my perspective. Incredible experience. Awesome post. Helping out in such tough circumstances is always really hard, because you’re never sure if you’re going to cause more harm than good, or if the help will reach the intended recipient or get snapped up by someone bigger and opportunistic. It’s a tough problem. It was definitely worth the risk. I would do it again. If anything I have learned to take risks. Often I get so wrapped up in my trip and agenda, and overlook the lessons I could learn about the kids and people and meeting their needs even if in a small way. After this trip I have a new attitude. Dear Joel: What a story. I grew up in Lalibela and I know what you mean. We need thousands like you for this world. Thank you for your kind comments. Love Ethiopia. Look forward to getting back and bringing more school supplies for the kids. that is great but don’t forget to tell the world that Ethiopia is not a land of poverty and starving people. Tell that we have a lot to offer for the world. If you come after may, please contact me and i will help you in any case you need. So true. One of my favorite countries in Africa, and it’s not because of starving. They have amazing food, and some of the most important sites to see. Incredible trekking, and those Rock Churches really should be 7 wonders of the world. My 15-yr-old daughter and I stayed at the same place in Lalibela! We loved it! Especially the chanting that could be heard in the early morning as the devoted went to worship. I just couldn’t believe that I had never heard of Lalibela before that trip. What it isn’t a part of every world history lesson is beyond me. Ethiopia is an amazing country with amazing people. After my trip, it quickly became my favorite country in Africa due to the diversity of so much to see! I also don’t feel guilty about any money I left behind that I spent for food or gifts or really any money anywhere. Happy to help the people of Ethiopia.